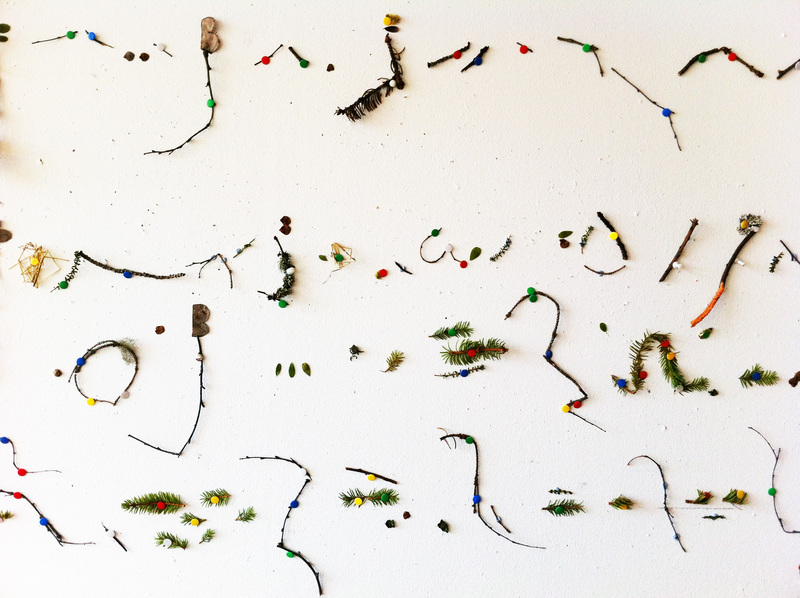 Take a look at some new work based on the sound of birdsong, including prints using fire ash and water and drawing ink and a giant pin board installation using twigs, feathers, branches, grass, lichen and more. Plus charcoal shadow drawings and charcoal rubbings to reveal the beautiful fragility and detail of down feathers. Read more and see all images at my Drawing birdsong blog www.drawingbirdsong.wordpress.com as part of a 3 week artist residency at Ricklundgården in Northern Sweden.